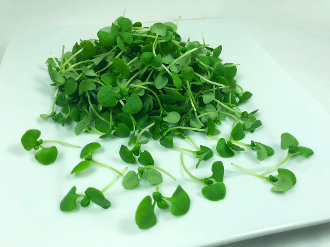 Intense, green leaves; Amazingly aromatic and flavorful; Perfect for making bruschetta, garnishing pasta, and floating on soups. Wonderful addition to caprese salads. Add freshness to salads and any type of meat dishes.